Sunwoda acquired the remaining 49% shares of Dongguan LIWINO..
Dongguan LIWINON entered supply chain of mainstream mobile p..
Dongguan Liwei Energy Technology Co., Ltd. mainly produces and consumes 3C batteries, which are widely used in mobile phones, notebook computers, intelligent hardware and other consumer 3C products. 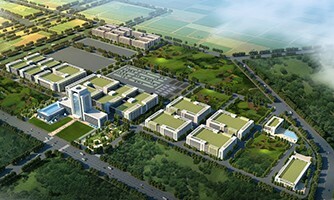 In addition to the original production base in Dongguan, Liwei has now completed expansion in Huizhou Park. In 2017, Dongguan Liwei has entered the supply chain of some domestic high-end brand customer..